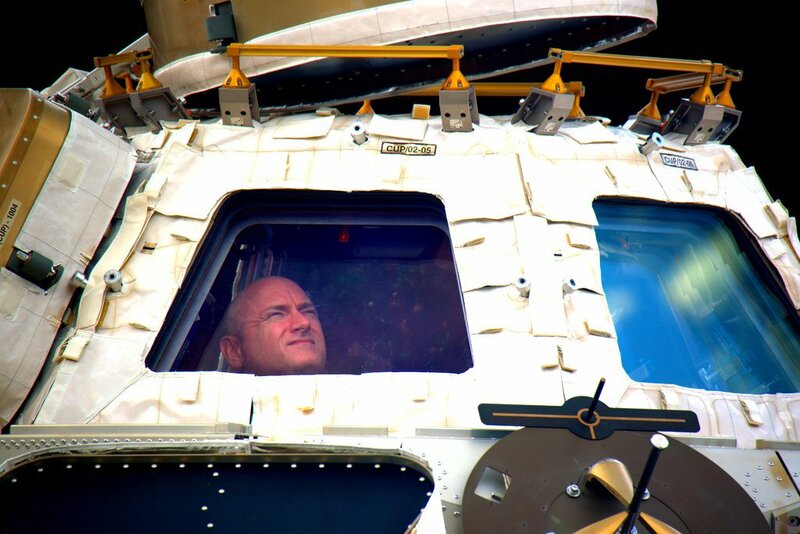 After 340 consecutive days in space and some 1,000 Instagram photos, American astronaut Scott Kelly landed safely in Kazakhstan last week along with two other crew members of the International Space Station. 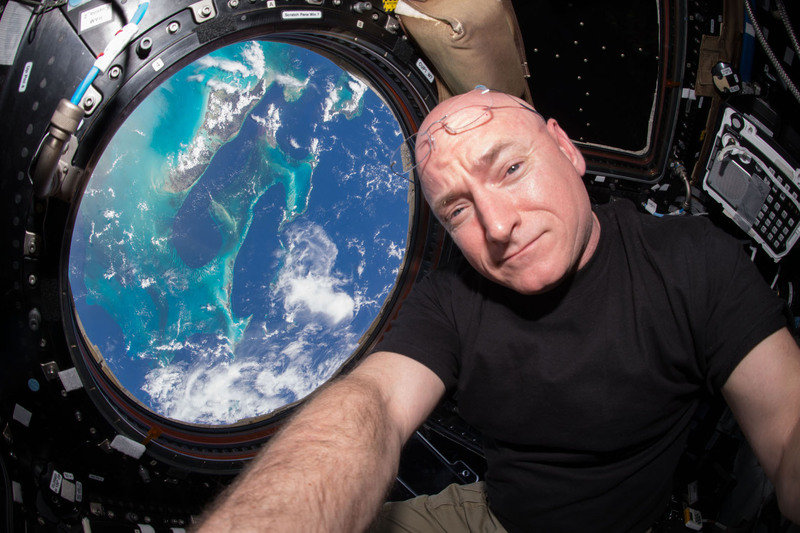 What many didn’t realize before Kelly’s homecoming is that he has an identical twin brother – Mark Kelly, a retired astronaut – and that NASA was particularly keen for his return because of the unique opportunity to study the effects of living in space on the human body. Kelly’s return to Earth has led many to refer to the astronaut as a “walking science experiment,” and essentially, he is. NASA will continue to study Kelly as his body readjusts to life in standard gravity, using measurements from his twin brother as a control. NASA’s Twins Study began before Kelly set off on his ISS mission. Researchers examined the Kelly twins to collect and compare data on all sorts of body functions ranging from physical measurements to blood flow and organ function. Now that the nearly-year-long spaceflight mission has concluded, NASA scientists will continue to monitor the 52-year-old astronaut to discover how his body responds to gravity over time. Some immediate differences are apparent. Upon his return to Earth, Kelly was two inches taller than when he left, because living without gravity allows your spine to stretch out. Eventually, Kelly will return to his original height, and that’s a fact NASA already knew. Of more interest to scientists at this point are the impacts of extended time without gravity on other bodily functions related to aging, like vision loss, circulation, muscle atrophy, and bone density loss. 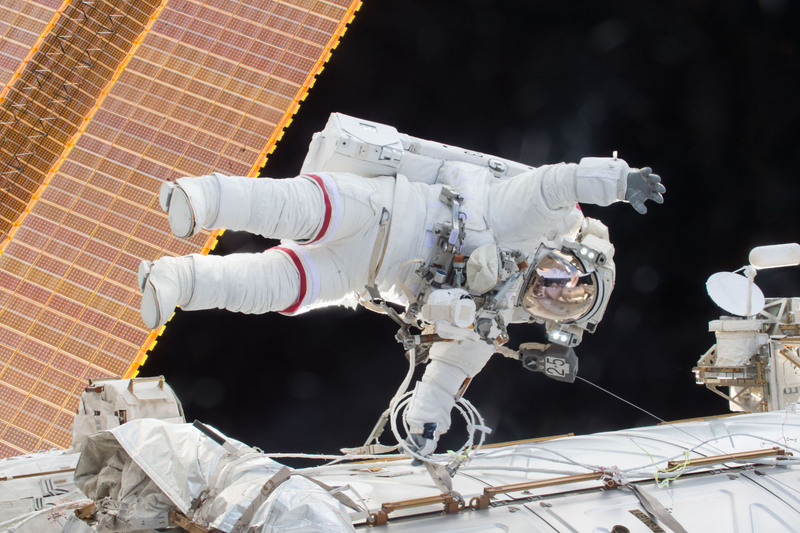 Early results make it clear that living in zero gravity with an increased exposure to radiation in space essentially accelerates aging, which is a key component in looking forward to the possibility of long-term astronaut missions in other farther-flung space destinations. Information gleaned from the Twins Study will be used in planning future space missions, up to and including the eventual human occupation of Mars (for short- or long-term durations, yet to be determined). Thanks to the Kelly twins, NASA has a first look into the future of human adventures in space. The Twins Study is expected to last approximately a year. Scott Kelly broke the US record for longest consecutive space mission when he returned last week after 340 days aboard the International Space Station.